You can make contact by phone, mobile ( ) or using the email form on this page. 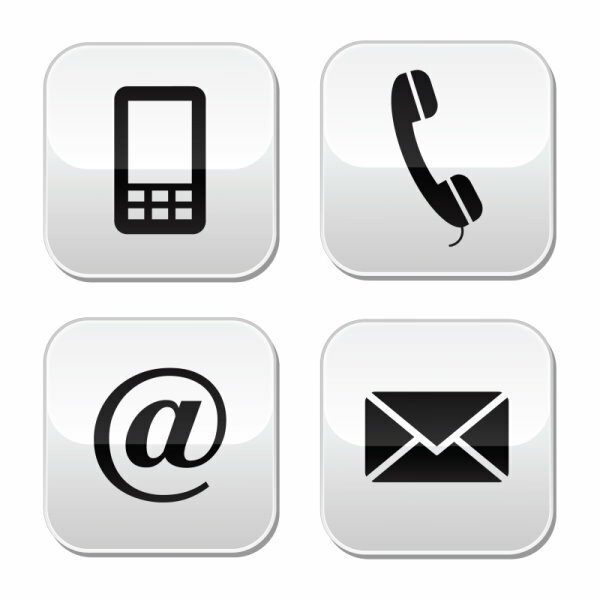 Click the phone icon, top left of this page, from your mobile device, to call us. Please be patient when calling as you will be contacting a "working" plumber, who often find themselves upside down with their arm poking into a service duct and wrapped around a large pipe. Should you go to voice mail then please leave a clear message and repeat your name and number at the end of your message. Emails may be responded to outside business hours. New work, maintenance and repairs. Including tiling and fittings. Standalone and integrated. New work, maintenance and repairs. Gas, electric hot water and heating systems and boilers. Landlords gas ticket, gas fires, hobs and ovens, Carbon Monoxide Monitors.